Home-cooked meals, let's talk about it. Do you also sometimes experience a menu-planning-mental-block when thinking about what to cook for the family? I do! Sometimes, out of convenience, or maybe I just forget, I repeat the same menu twice a week! That's a disaster because when that happens, my hubby and kids say "Yan na naman po?" Good thing, I found out in the event I attended last week that there's a new portal and mobile app launched by San Miguel Pure Foods called "My Great Food". The portal provides moms and food lovers (both like me!) new and interesting recipes that anyone can do easily at home. 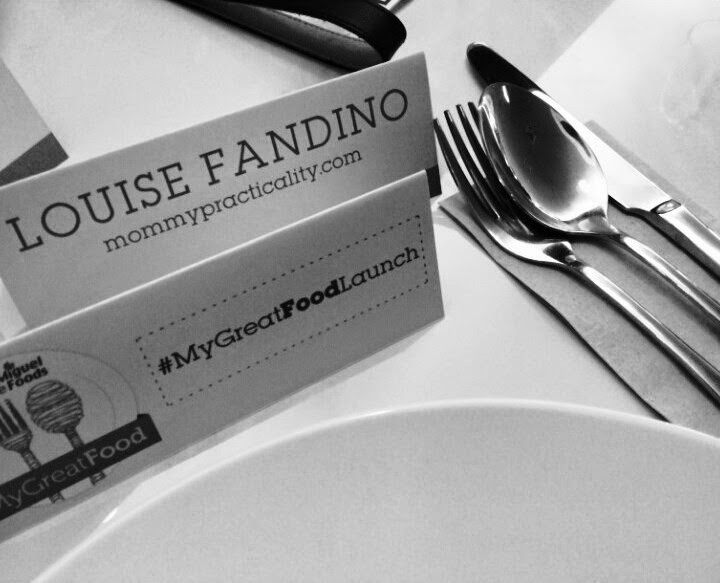 The "My Great Food" launch was held at Marmalade Kitchen in Forum BGC which was excitedly witnessed by members of the media and bloggers too. Ms. Christine Jacob-Sandejas hosted the wonderful brunch event which made it all the more special. 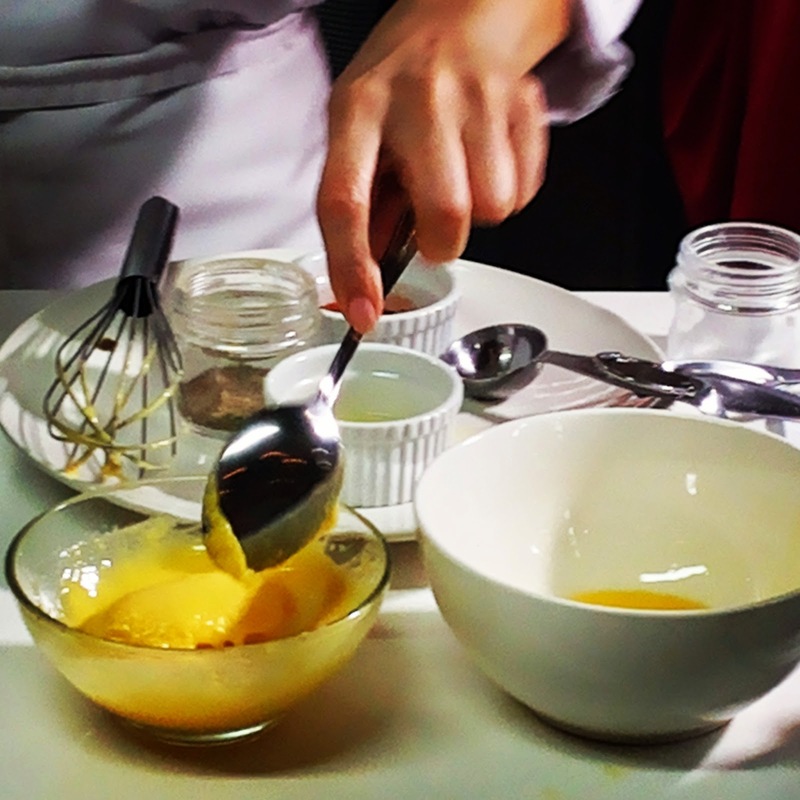 The participants were divided into teams for an activity where we had to solve the case of the missing ingredients. In order for us to solve the challenges, we need to download the "My Great Food" mobile application on our devices and search the menus in the application. While we engage ourselves in navigating the mobile app, my teammates and I were pleased to see how helpful it could be for moms like us. 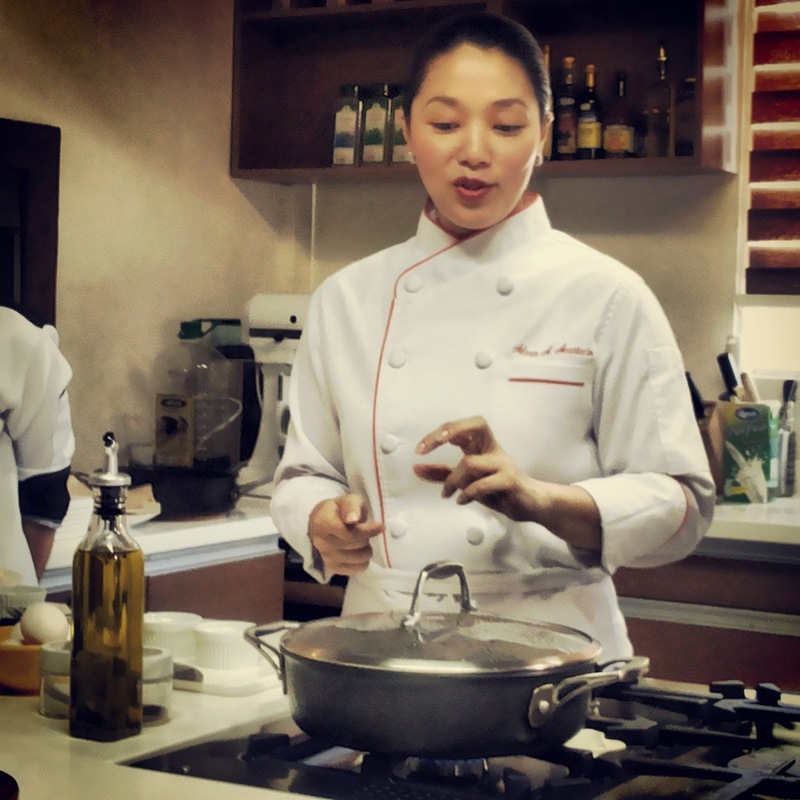 One of the activities done before lunch time was a cooking demo done by Chef Aileen Anastacio, owner of Marmalade Kitchen. 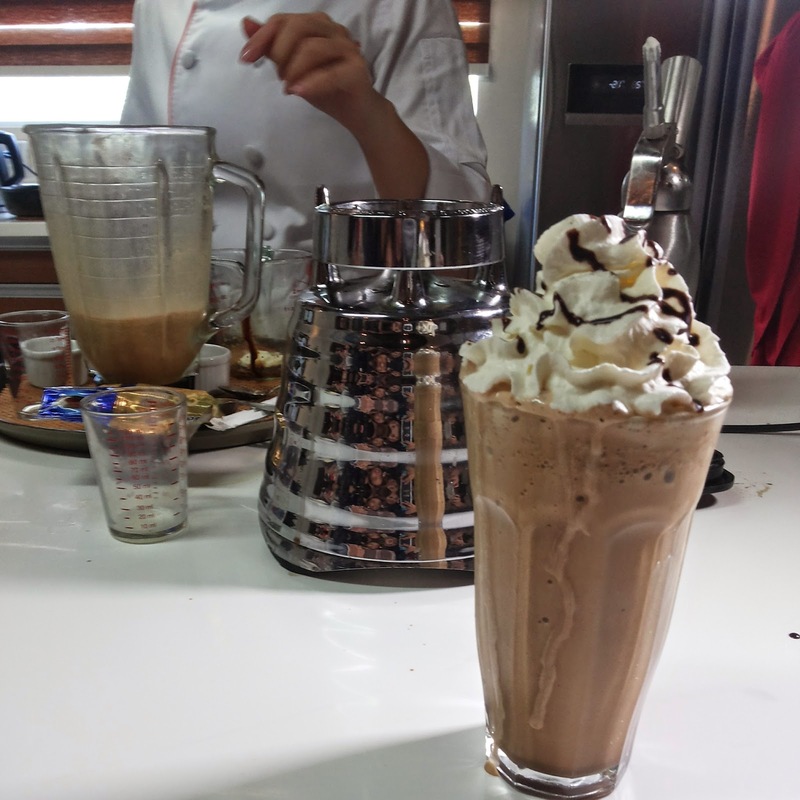 Three recipes were done in a breeze and were shown how actually easy they were to do! The intimidating Eggs Benedict, Foolproof Hollandaise and Iced Coffee were surprisingly easy to prepare pala! No need to dine in expensive breakfast restaurants or our favorite coffee shops just to have them, we could actually easily do them at home! And, these recipes are all available at the "My Great Food" website and mobile application. 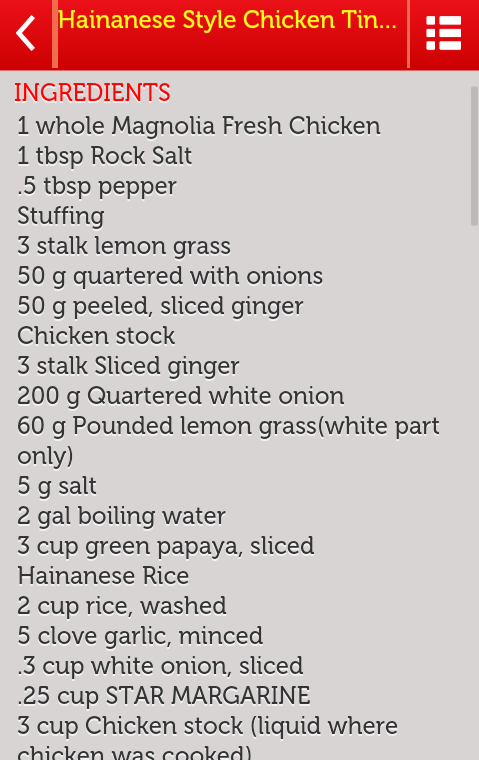 Knowing through the demo that those #lakasmakayaman recipes may be done at home is #lakasmakaPracticality, so two thumbs up! 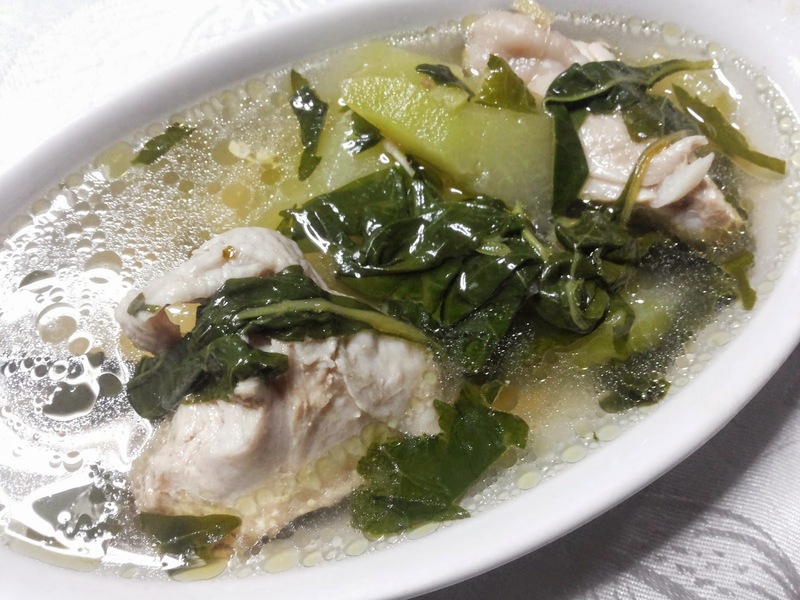 When I got home, I tried looking for a Tinola recipe and the "My Great Food" app actually gave me a new Tinola recipe which I tried at home. 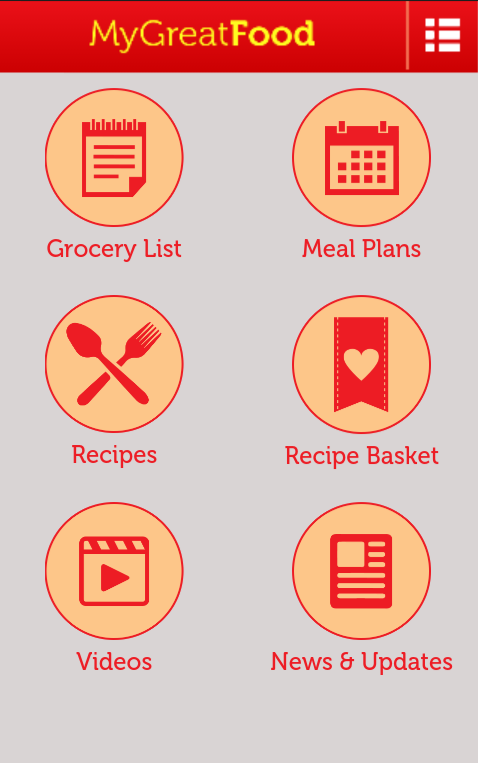 The "My Great Food" mobile application has the following helpful features: Grocery List, Meal Plans, Recipes, Recipe Basket, Videos and News & Updates. 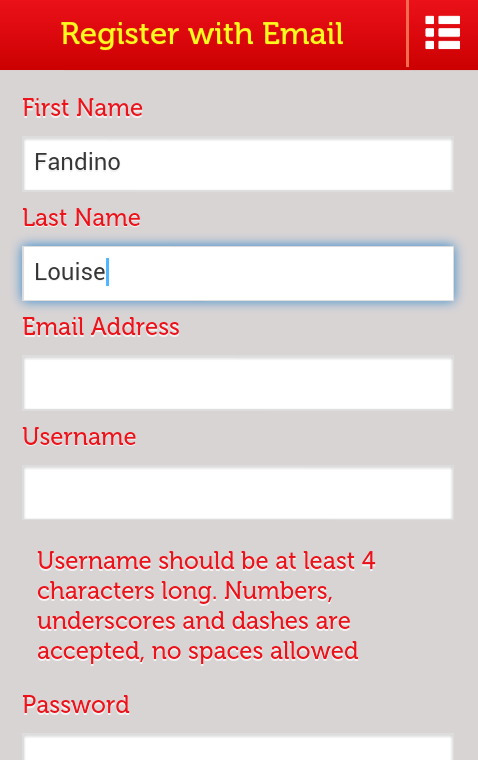 But first, in order for you to fully enjoy the app, you have to register your email address and other important details plus assign a password. An email notification will be sent to confirm your successful registration. 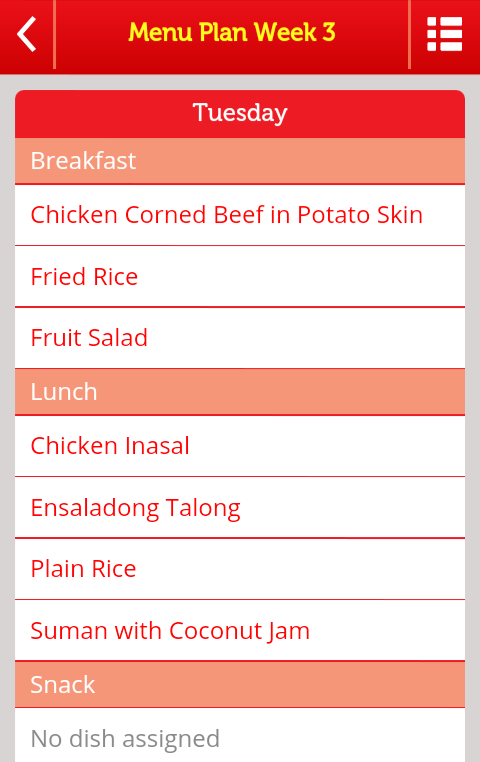 One of my favorite features is the Meal Plans where you may create your own or make the app suggest a meal plan for you. With this feature, the disaster of repeating the same dish twice a week will be far from happening to me again! They have over 1,000 tested recipes so definitely one will never run out of menu ideas for everyday meals and even for special occasions too. So if like me, you don't want to repeat meals in a week or is in search for new recipes to try, download the app today. 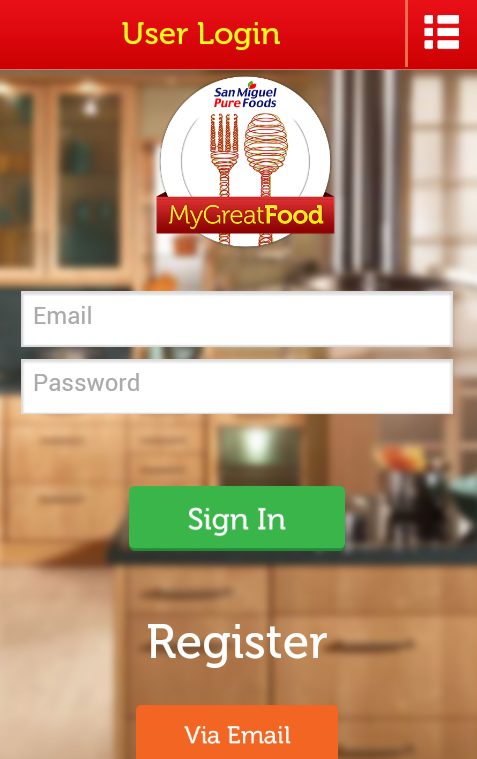 "My Great Food" mobile application is downloadable via Play Store or Apple Store. You may also visit www.mygreatfood.com and register as a member to get updates on special events and recipe ideas. It also has a social networking feature that allows its members to share their experiences and make new friends too!